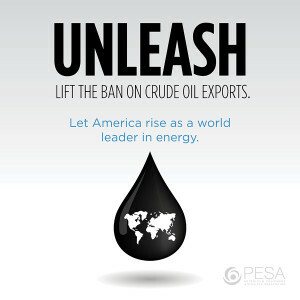 The energy industry is one step closer to lifting the four-decade ban on exporting crude oil overseas today thanks to a deal that will allow trade of American oil with Mexico’s national oil company, Petróleos Mexicanos SA. The amount of crude exchange to be allowed under the deal was not revealed. Previously Pemex, as the company is known, sought permission to exchange as much as 100,000 barrels a day of its heavy crude for the lighter oil pumped in the U.S.